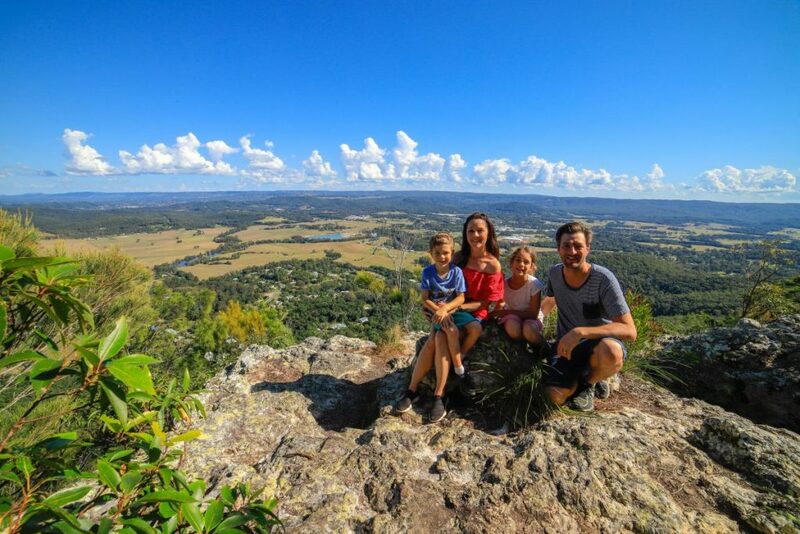 Mt Ninderry is the wave-shaped mountain located between Coolum and Yandina, and is probably one of the Sunshine Coast’s most underrated hikes. 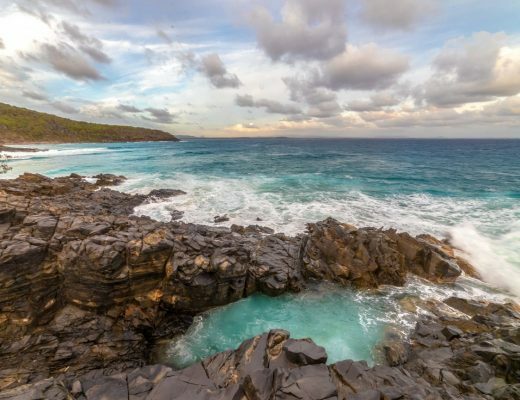 And at the top, two well-constructed viewing platforms allow you to take in panoramic views of both the coastline and Mount Coolum to the east, and Yandina and the Blackall Range to the west. 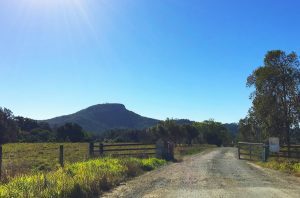 Mt Ninderry is 304m high, with the 1.4km walking track giving you about 130m of elevation gain from the car park. Most people should expect to take 30 to 40 minutes to reach the top, although it generally takes us a little longer with an 8- and a 5-year-old. However, it is an easy enough walk, and they’re both able to achieve it with a few “breather” breaks along the way. 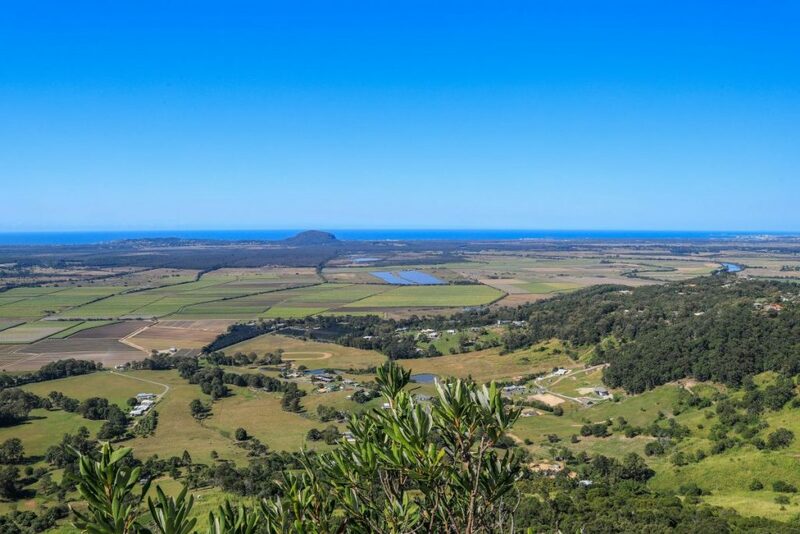 The view to the east from the top of Mt Ninderry, looking out to the coastline and Mt Coolum. The track is not as well-formed as Mt Coolum but it is also not quite as steep and definitely not as populated! From the carpark, you start walking up and down through the bush before reaching a steeper, rocky section that goes up toward the mountain top. Some sections are covered in loose gravel that can be a little slippery, so make sure to wear shoes with good grip. The track can also be a little confusing on the top on the mountain the first time you visit, but if you stick to your left and keep following the track, you will go clockwise around the top of the mountain for views east, south and west. 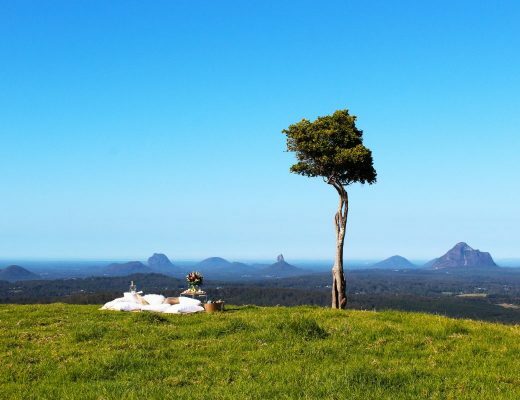 Stunning views greet you at the top, but not all at once as Mount Ninderry is densely covered in trees. But the viewing platforms on either side of the mountain offer beautiful vistas to the east and west. Those with fur-babies will also be pleased to know that dogs are permitted on the Mount Ninderry walking trail. But please remember to pick up after your furry friends. 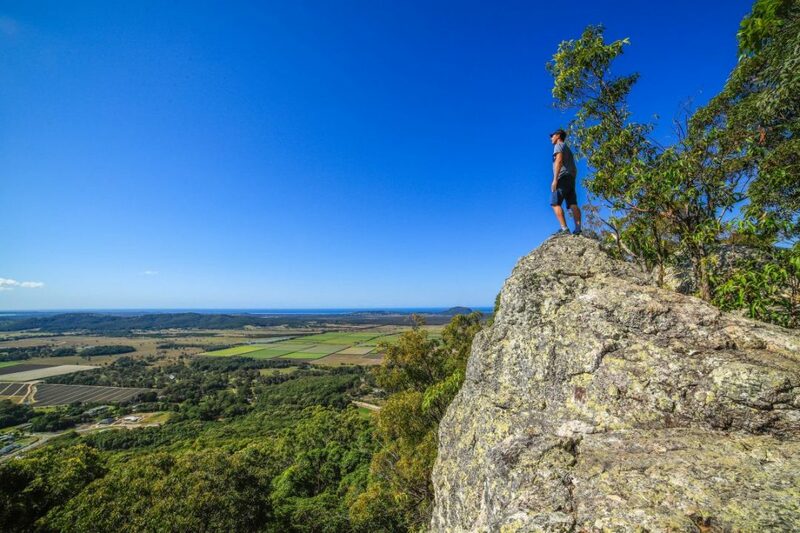 Mt Ninderry is one of the Sunshine Coast’s easier hikes. This is the view from the top looking west over Yandina and the Blackall Range. 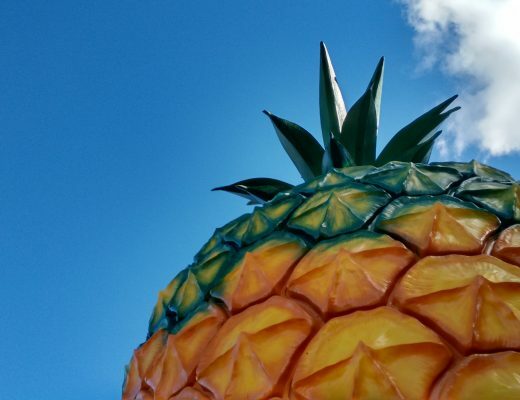 If you’re coming from Coolum, turn right off Yandina Coolum Road onto Collins Road and follow it to the end. At the T-junction, turn right onto Ninderry Road and follow the road until it turns into Eucalyptus Circle. You will see a sign-posted cement drive on your right that takes you up to the car park at the bottom of the Mt Ninderry walking track. If coming from the Bruce Highway, exit at Yandina and head west onto Yandina Coolum Road (this is away from the mountain but it’s the quickest route). Go straight through the roundabout and then turn right onto School Road at the railway line. At the end of the road turn right onto Ninderry Road. You will then go back over the highway and straight up the hill. Follow the road until it turns into Eucalyptus Circle. You will see a sign posted cement drive on your right that takes you up to the car park at the bottom of the Mt Ninderry walking track. There are no toilets, rubbish bins or drinking water available on either Mount Ninderry or at the car park. Come prepared with water bottles etc and leave only your footprints. There is a water tank in the car park but this is untreated rainwater collected from the awning above the picnic table, so the water is not drinkable.